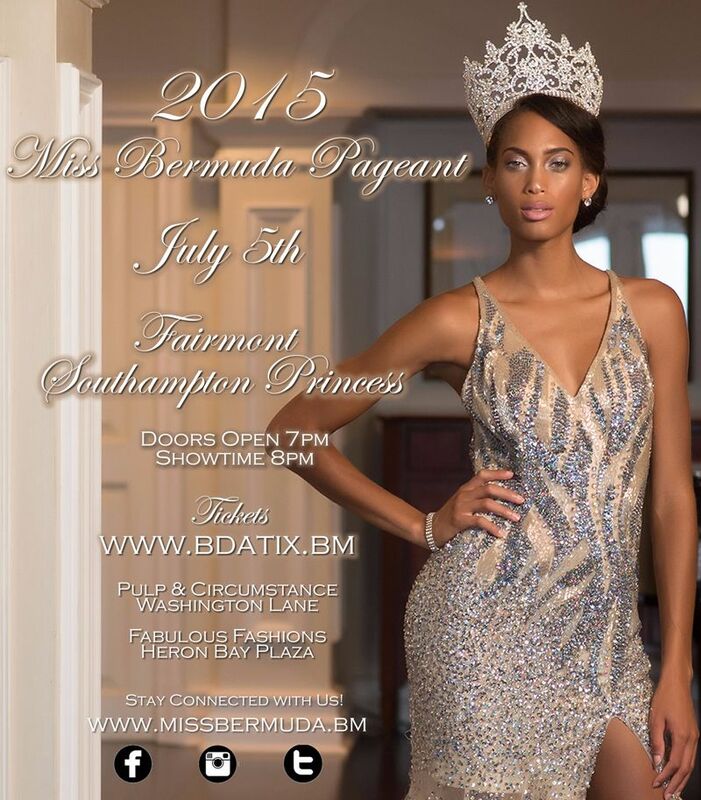 The Miss Bermuda Organization has released the names and photos of the 2015 contestants, with Brittany Madeiros representing Southampton, Tamara Bradshaw representing Warwick, Kayla Williams representing Paget, Ligaya Sanchez-Wilson representing Pembroke, Kathryn O’Connor representing Devonshire and Alyssa Rose representing Smiths. 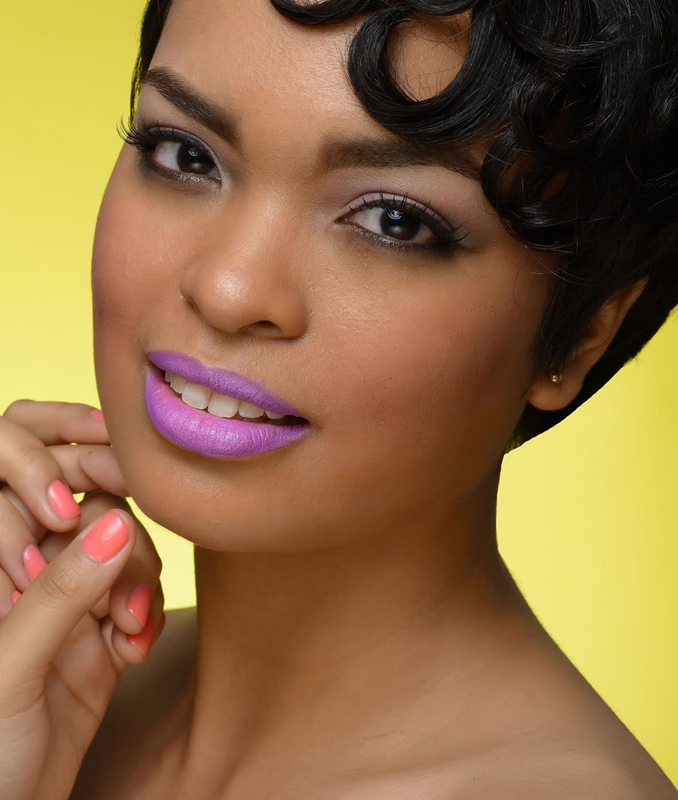 The pageant finals will take place Sunday July 5th, at the Fairmont Southampton Princess where the reigning Miss Bermuda, Lillian Lightbourn will crown her successor. Tickets for this year’s event are on sale now via www.bdatix.bm, at Fabulous Fashions in the Heron Bay Plaza and Pulp & Circumstance in the Washington Lane. This year’s contestants are pictured below in photos by Donovin Seymour, with hair and nails by Impressions Hair & Nail Artistry and the makeup by O’Faces. I vote for Paget!!! Hopefully they have a front row seat for me, if not I’m going to sit at the judges table. Wow….A bevy of beauties….Judges will have a hard time by the looks of it….Good luck ladies. beautiful girls…but only 6? that’s disappointing. Go Kayla…Paget all the way!!!! Oh man, no Hamilton Parish? They are all Beautiful, good luck to all and best wishes. Go Kayla representing Paget!! All the best Kayla. I’m voting for you! Kudos on the makeup concept this year,went str8 to the candy shop with this one. True beauty needs no cover up, ladies you look fab! Miss Warwick & Paget flawless….. They are all beautiful, however when are we going to stop this annual meat market? We should not be judging young women on their looks – this is anti feminist and a bad example to our young girls. Everyone looks like a “peach”!! Hope they have a good temperament as well! !